Baden is one of the most picturesque cities in Austria, which kindly welcomes its visitors. Of course, there are many tourist attractions in the city, but we want to present it for what is the most famous, as a luxurious summer spa resort near Vienna. 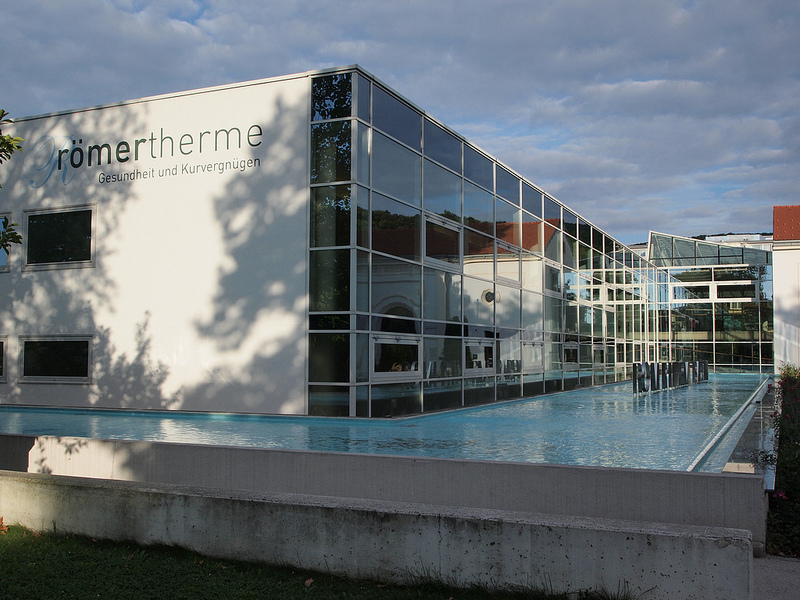 The origin of the word Baden lies in the power of the healing sulfur springs that you can find here. Romans experienced and enjoyed the waters of this place. In the Kursaal gardens were found remains of that period, so the city still keeps alive the memory of those old times. Although the Romans were chased away pretty quickly, the city bases its image until now on its most precious gift, the water, in all its different aspects. Baden occupies a special place in the history of Austria mainly because of Emperor Francis I that chose this idyllic city as a location for his Imperial Summer Residence almost 200 years ago. If you visit Baden you will walk in the footsteps of Johann Wolfgang Goethe, Nietzsche, Herman Hesse and Thomas Mann, the last of them remaining faithful to this place, visiting it on a regular basis for 30 years. 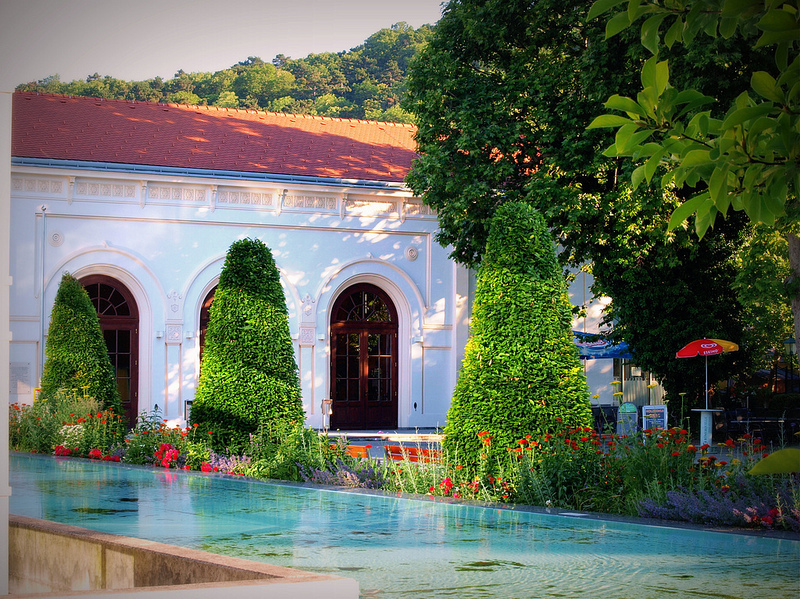 Baden is a spa town in the State of Lower Austria and the capital of Baden with almost 17,000 inhabitants. Laying at just 25 kilometers north from Zurich and at 26 km from Vienna, the cultural capital of Austria; Baden offers a wide variety of baths and fountains, parks and gardens, cafes, idyllic wine places, and recreational and sport facilities. It has been given the common name of Baden bei Wien (Bath near Vienna). Even if this name is not official, it can be used to distinguish it from other cities with the same name in Swiss or Germany. The city owns 13 warm baths with temperatures reaching 22 °C (72 °F) to 36 °C (97 °F), and contain limesulphate. Because some of them are situated at the foot of Calvarienberg (1070 m) and contain limestone, are used for bathing. If you suffer from gout or rheumatism, this is the place for you. 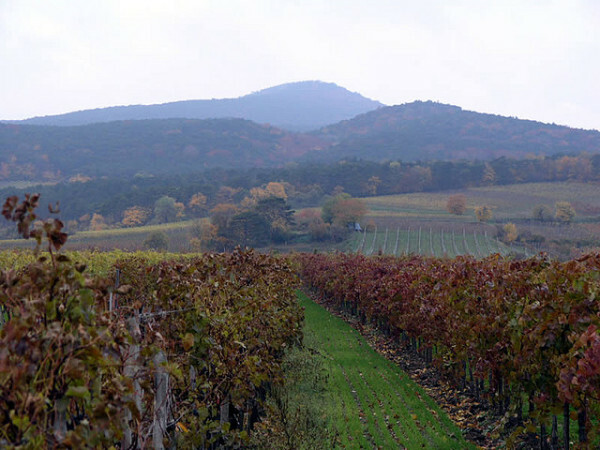 Baden is surrounded by about 120 vineyards and has about 70 wine pubs (Heurigen). It is situated in a romantic valley at the mouth of the river Helenental, an arm of the river Schwechat, at the foot of Wienerwald, and used as the main summer spa resort by wealthy residents of Vienna, capital of Austria.